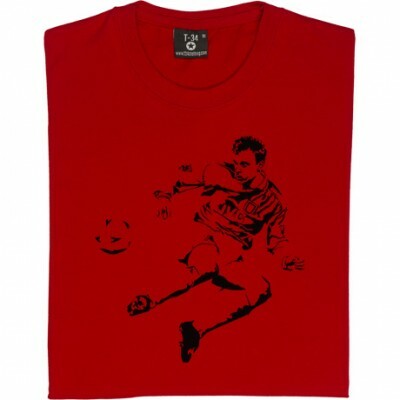 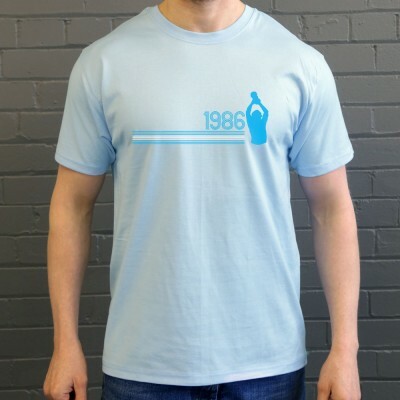 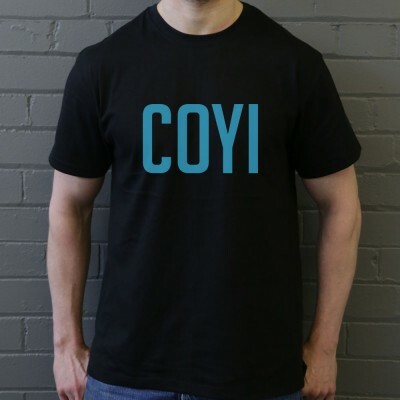 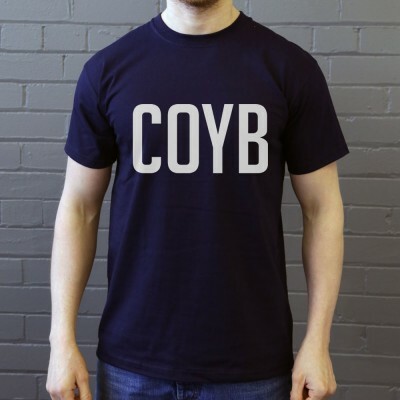 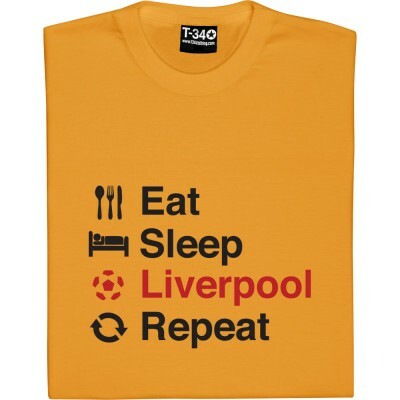 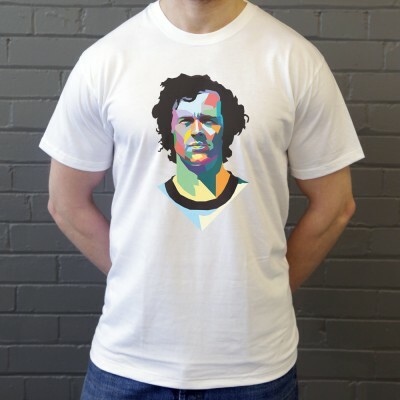 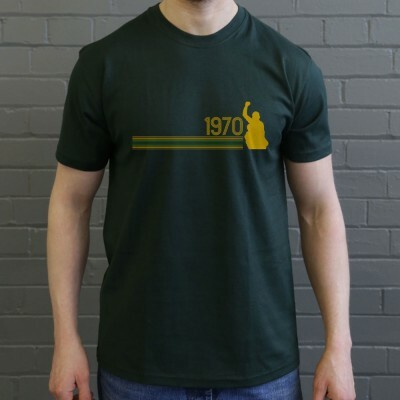 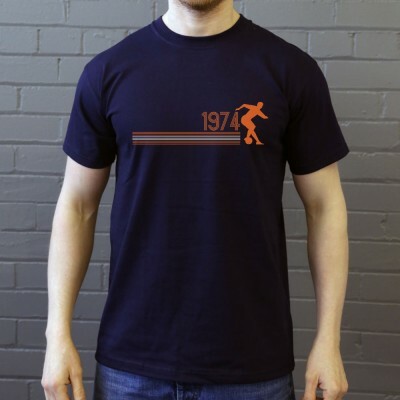 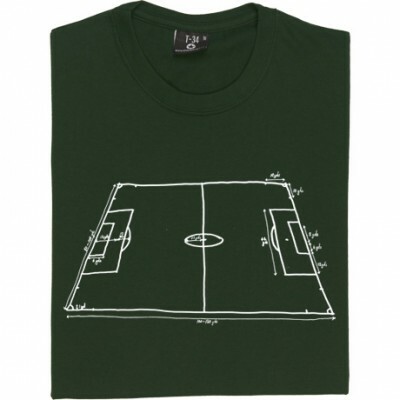 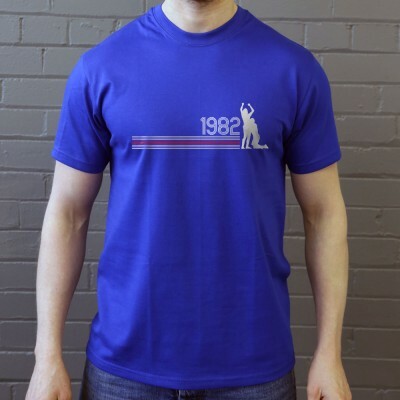 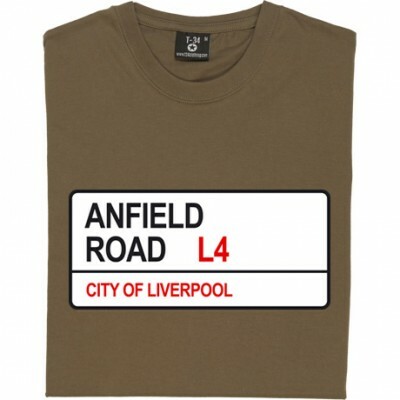 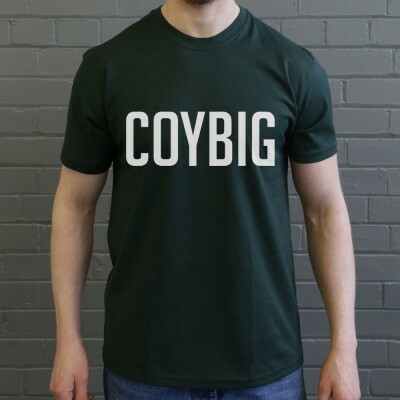 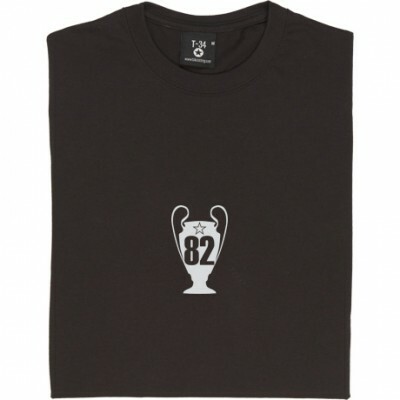 TheBoyDoneGood | The best football t-shirts on the web. 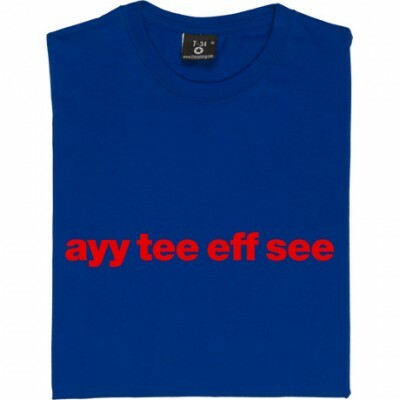 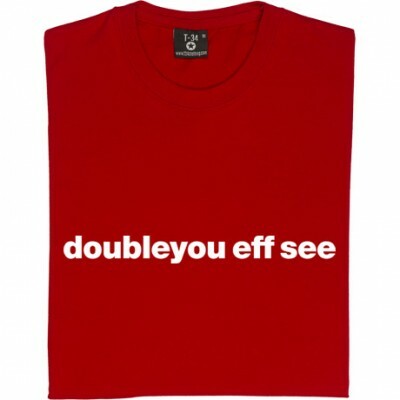 Aldershot Town "Ayy Tee Eff See"
At TheBoyDoneGood.com we specialise in producing high-quality, 100% unofficial football t-shirts. 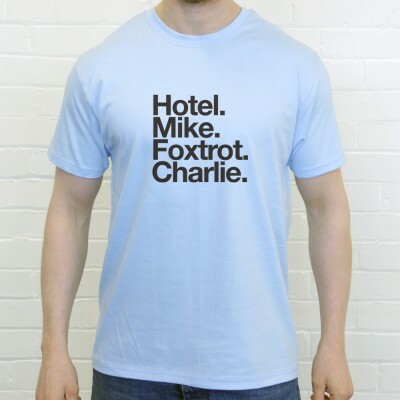 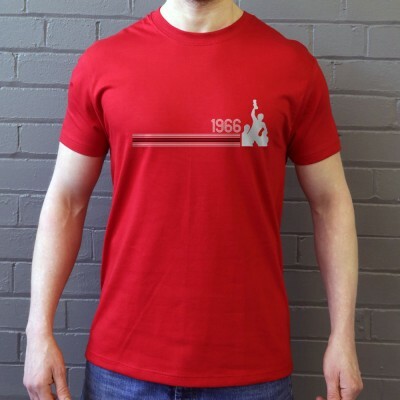 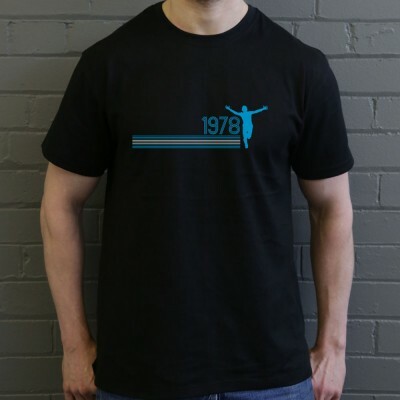 We pride ourselves in using the best materials we can find, which is why our t-shirts will not fall out of shape after a few washes like other cheaper varieties you may find for sale elsewhere.